Danita Berg is the founding editor of Animal: A Beast of a Literary Magazine and holds an MFA from Goddard College and a Ph.D. in English from the University of South Florida. Her work has appeared in Redivider, Southern Women’s Review, Quay: A Journal of the Arts, Black Market Review, and The Houston Literary Review, among others, as well as the nonfiction collections Press Pause Moments: Essays about Life Transitions by Women Writers and Shifts: An Anthology of of Women’s Growth Through Change. She is the co-editor of the pedagogical collection Creative Composition: Inspiration and Techniques for Writing Instruction. 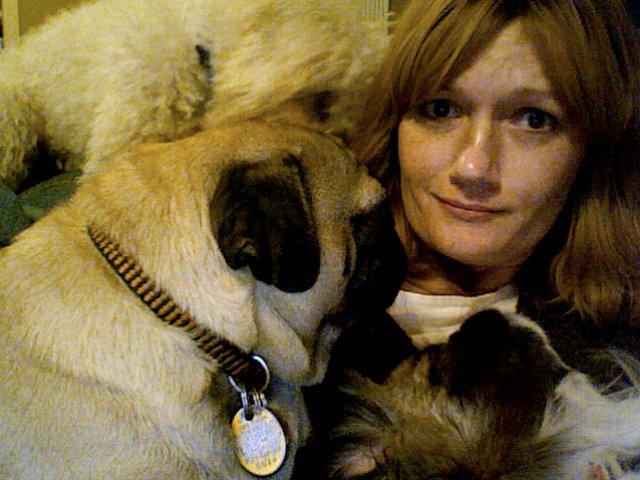 When she isn’t rescuing dogs, Danita chairs the English Department at Full Sail University and is the founding director of the Red Earth Low-Residency MFA in Creative Writing program at Oklahoma City University. She serves four spoiled rescue dogs—a pug, two pekingese, and a shih tzu—and one cat. For more information, visit www.danitaberg.com. 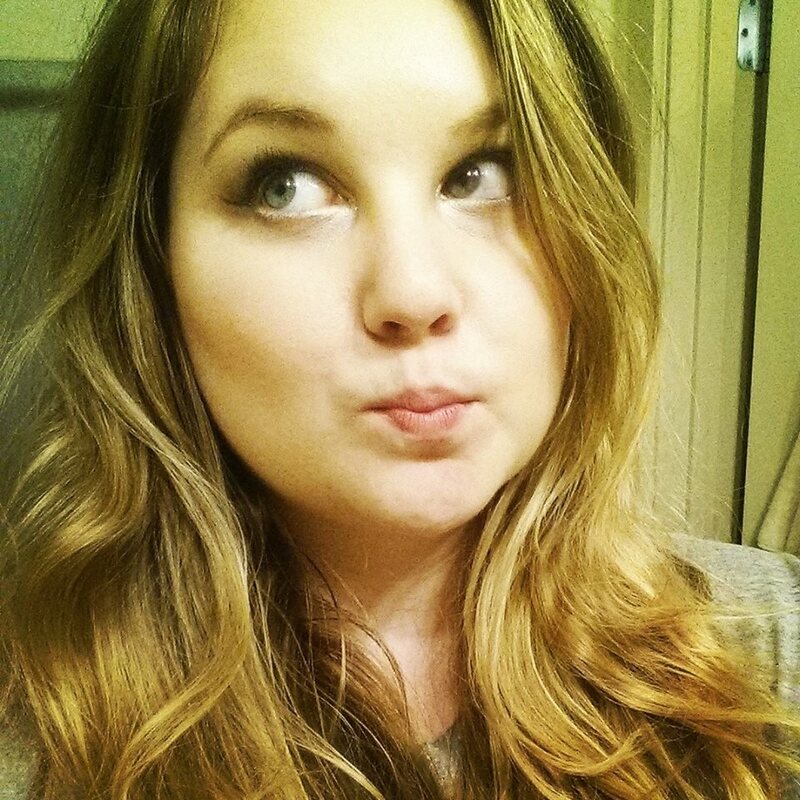 Caitlin Woolley is a writer living in Seattle, Washington. She has a BA in Creative Writing from Western Washington University and an MFA in Fiction from the University of Alaska Fairbanks. Her work has appeared in Jeopardy, Spittoon, Fiddleblack, Sweet Tree Review, Bindweed Magazine, and others. She will continue to collect plants until she has the space to collect rescue pets. Stephen S. Mills holds an MFA from Florida State University. His poems have appeared in The Gay and Lesbian Review Worldwide, PANK Literary Magazine, The New York Quarterly, The Antioch Review, The Los Angeles Review, Knockout, Ganymede, Poetic Voices Without Borders 2, Assaracus, New Mexico Poetry Review, Mary, and others. He is also the winner of the 2008 Gival Press Oscar Wilde Poetry Award. His first book, He Do the Gay Man in Different Voices, is out from Sibling Rivalry Press. For more about Stephen, click here. 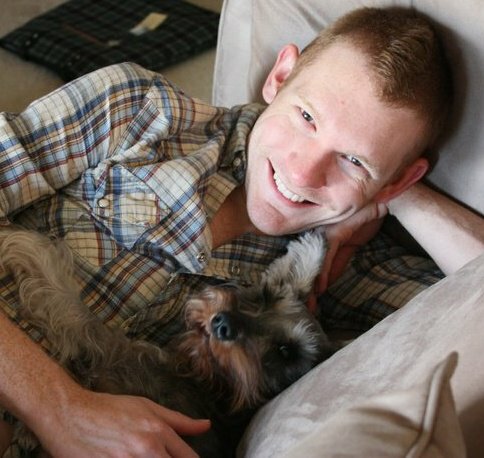 Stephen currently lives in New York City with his partner and a dog. His work reflects his interests in gender, sexuality, and pop culture. Hear him read from his new work, A History of the Unmarried. Amy Watkins is the author of Milk & Water, now in its third printing from Yellow Flag Press. She paints, makes ceramics, and creates elaborate collages inspired by comic books. 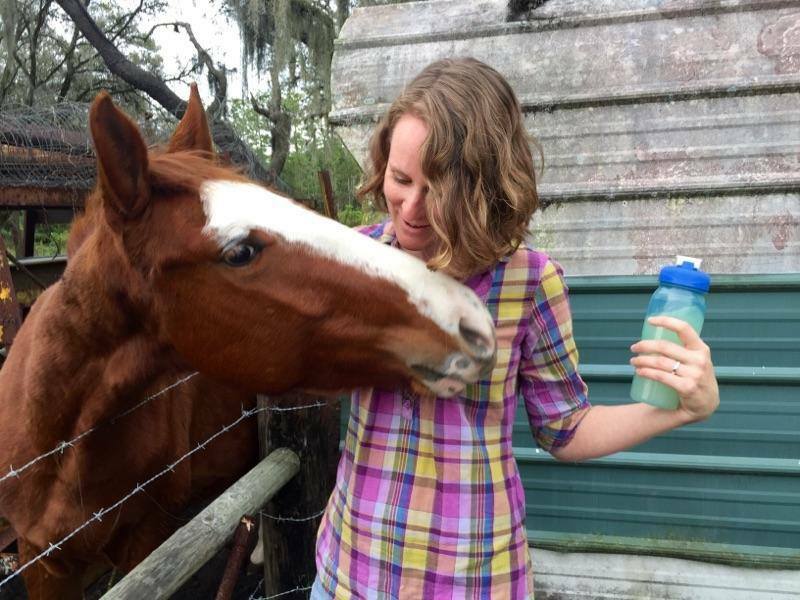 Before moving to the big city to attend the University of Central Florida and Spalding University, she raised horses, cows, goats, and rabbits on a 10-acre patch of dirt in Polk County, Florida. Amy lives in Orlando with two wild humans, an orange cat, and a big shaggy dog. Tried to submit three poems to you at animalliterarymagazine @ Gmail.com, but the submission bounced back. They’re telling me this email address does not exist. Do I have it wrong? Hi Ginny, You have it right. Some people forget the double “L”; does that help? I think her problem is the capital G in gmail. The capital G doesn’t matter, but the extra space before and after @ does. Caring and sharing. I tried to submit to you yesterday and the email kept bouncing back. I doubled the”l ” and used spaces before and after the @. What else do I need to know? Do you have a phone number? Don’t use spaces in the e-mail. We just put them here so that we aren’t spammed (it’s a techie thing).